- Update version to 3.1.6. 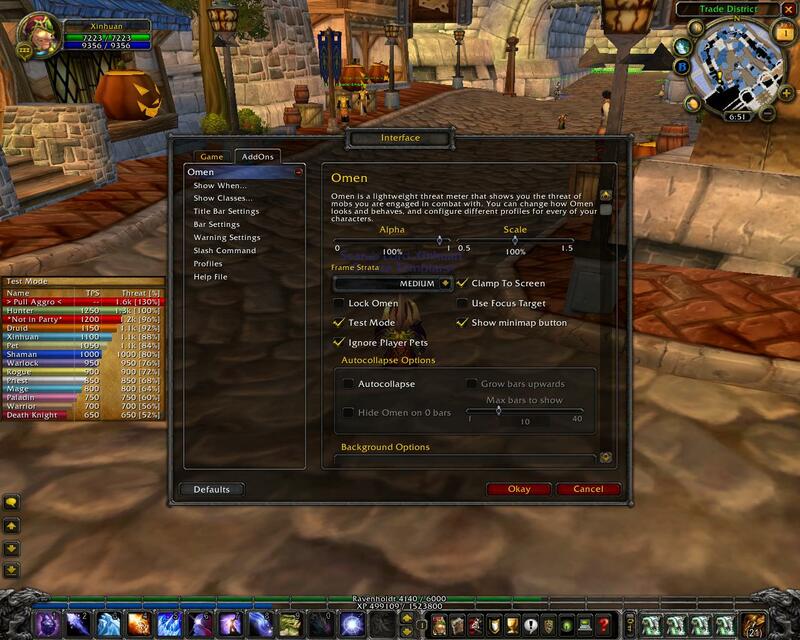 - Multiply the threat values reported by the WoW Servers in Dragon Soul instance by 10 because they are scaled by 10%. This fixes MI/Fade/Tricks oddities and reported TPS values.